Innokas Medical has further reinforced its knowhow in medical device design and development. Linda Kellberg (M.Sc., Tech. 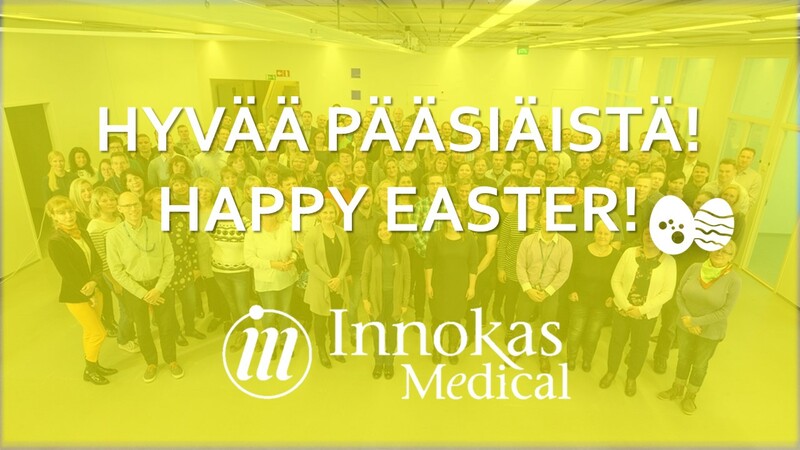 ), Manu Sutela (SW Engineer) and Matti Nikkari (Senior Engineer, Electronics) have started to work in Innokas Medical’s MedTech Design Studio during the autumn. With the ongoing recruitment campaign Innokas is looking for new resources to join its Design Studio team - resources, which are needed in an internationally growing company like Innokas. 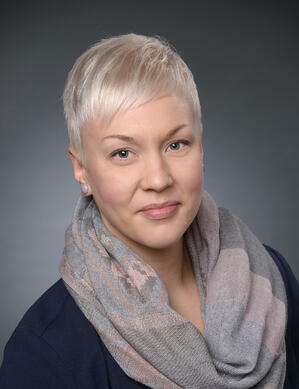 Linda Kellberg started to work at Innokas in November as Specialist in Design Controls. 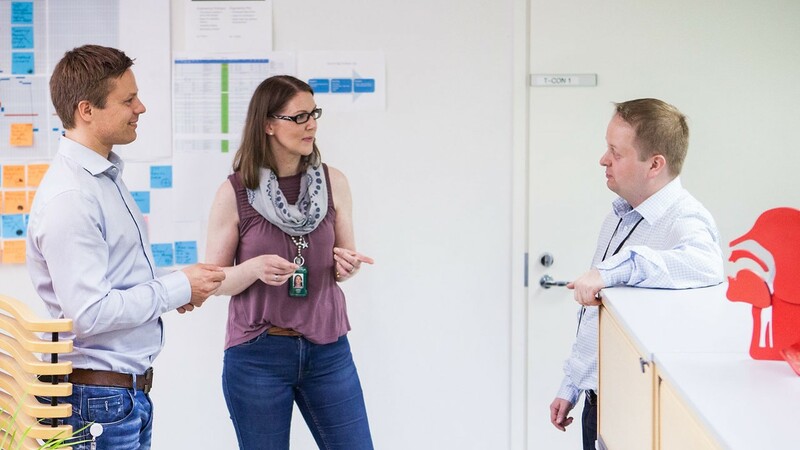 In her role at Innokas, she is strengthening the new center of excellence Innokas launched and integrated into its design organization about one year ago: Design Controls -unit. In practice, she will be supporting the design and development projects at Innokas in terms of quality and regulations and act as an internal auditor. “I think that the Design Controls unit has a significant role in achieving more agile medical device development cycles. In medical device business, companies have to be familiar with regulations, but they have to be able to implement them in practice, as well. 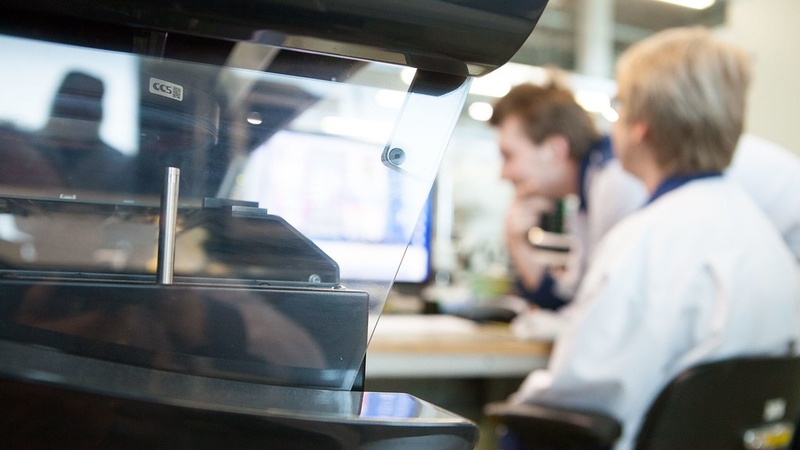 This is how we operate in our Design Studio, every day, but to ensure that and to develop our practices even further, I see the Design Controls unit has a significant role”, Kellberg ponders. “Together with other team members, I’m supporting our customers and projects in terms of quality and regulatory compliance. Typically, the project teams consist of professionals from different competence areas in medical device design and development. With the continuous support of our Design Controls unit, the project team members are able to concentrate on their own core strengths in order to achieve the best possible outcome in an agile schedule”, she continues. Kellberg came to work to Innokas from Quattro Folia Oy, where she worked as Chief Regulatory Officer and Quality Engineer. 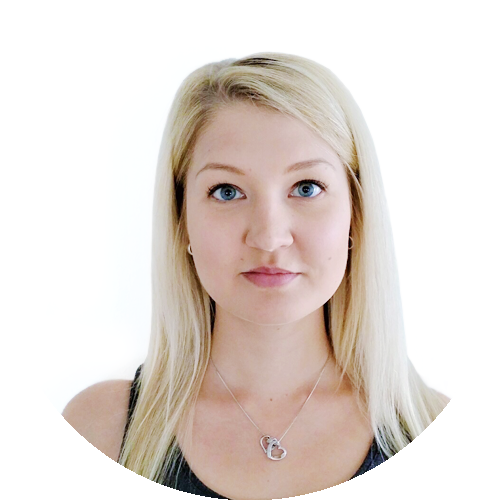 In addition, she has worked at Tampere University of Technology as a Research Assistant in a medical device commercialization project. She has been very excited about her new role at Innokas. “My role at Innokas is very diverse, as I’m able to work with different kinds of development projects, with different units of Innokas as well as with different kinds of customers. I’m also able to strengthen my own know-how within medical device standards and regulations, which I see very exciting. When looking at this from my motivation, career dreams and self-development point-of-view, in my case I see Innokas as a unique employer in Finland”, she tells. Linda Kellberg in the picture. 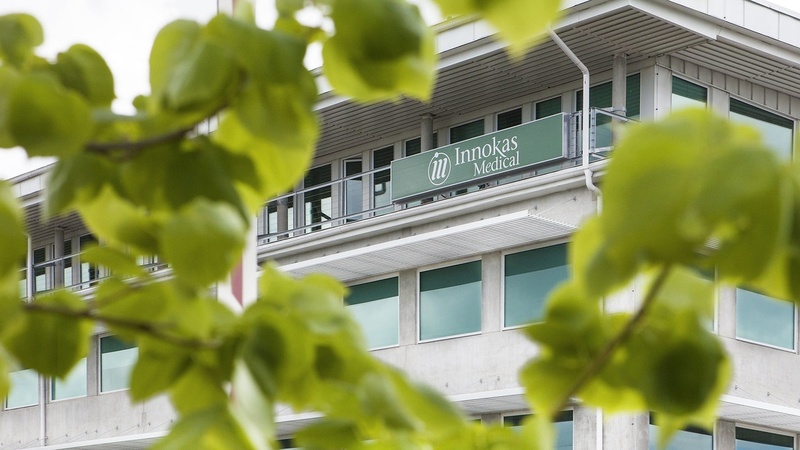 In addition to Kellberg, Manu Sutela (SW Engineer) and Matti Nikkari (Senior Engineer, Electronics) have joined Innokas Medical’s Design Studio team during the second half of the year. Innokas Medical's comprehensive design and product development services have lately been in a good demand. The growth and development opportunities are significant in international markets as well: according to the latest export report published by Healthtech Finland in the spring, there is a lot of interest in Finland’s high-quality health technology in international markets. That’s why there’s a constant need for new resources in an internationally growing company like Innokas. “As our design and product development services have lately been in a good demand, the team is been reinforced by targeted recruitment campaigns during the past years. We’re also actively keeping our eyes open to find new talents – we’ve, for example, had a recruitment campaign online to find the next stars to join our Design Studio team. The willingness to grow and to develop this business unit is very high”, tells Jenni Tuulos, Head of Innokas Design Studio. Innokas’ Design Studio business unit currently employs already over 60 people.